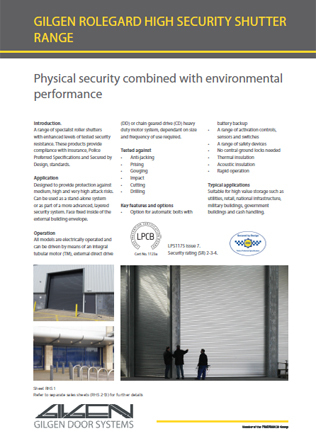 A range of specialist roller shutters with enhanced levels of tested security resistance. 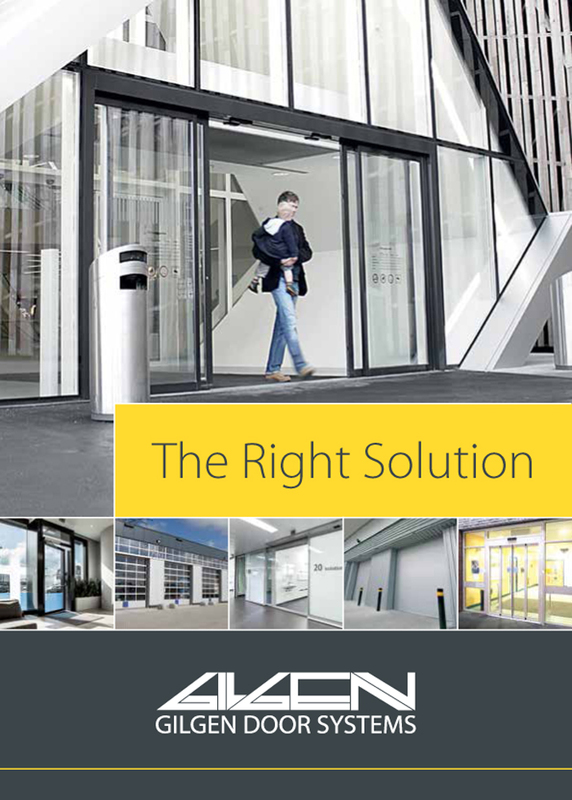 These products provide compliance with insurance, Police Preferred Specifications and Secured by Design, standards. 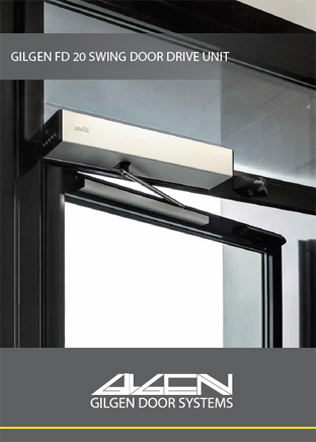 I agree to let Gilgen Door Systems UK Ltd contact me from time to time in regards to the Gilgen Roleguard High Security Shutter Range image brochure and related products.